Kuehne + Nagel has announced a multi-year contract extension with Terex Corporation. This new agreement will include all Terex Corporation Business segments, expanding the geographical scope to Europe and Asia as well as supporting the complete supply chain from raw material to end customers. 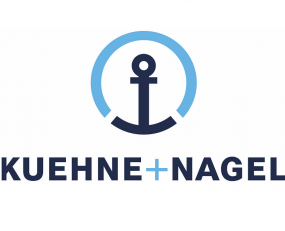 Kuehne + Nagel will serve as a single point of contact. KN ControlTower is a Kuehne + Nagel Integrated Logistics product that provides managed services tailored to customer needs. By simplifying the supply chain, it hopes to enable customers to optimise costs, lead times and inventory levels. The aim is for Terex to improve transport management control and visibility by using KN ControlTower.